Laura was raised in Colorado Springs and comes from a large family (her parents, 5 sisters, and 1 brother also live in the Springs). She earned a BSB at the University of Phoenix in Small Business Entrepreneurship. My career has been in Customer Service, Sales, and Management. 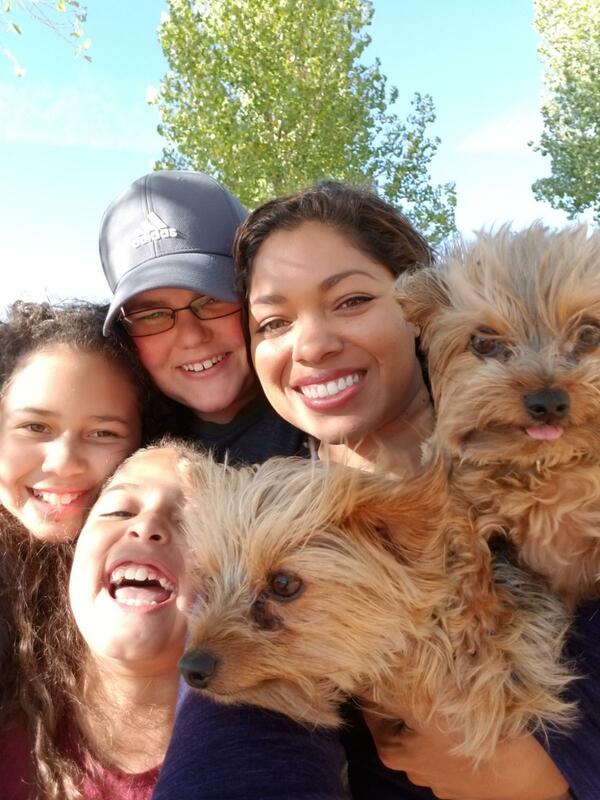 Outside of her career, she enjoys family time with her partner, two daughters and two dogs as well as new adventures, the outdoors, sports, reading, and writing.